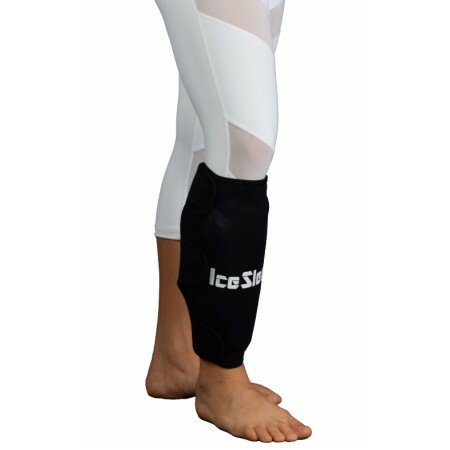 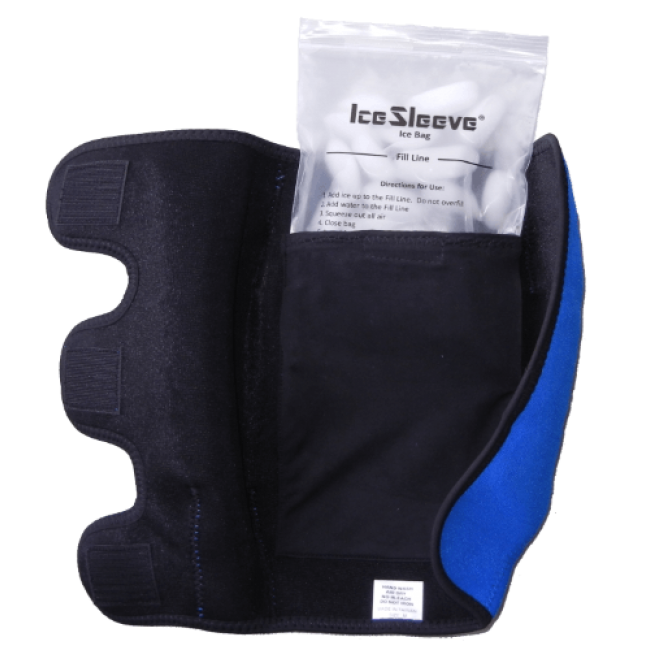 Fits calves up to 16"
The medium shin/calf ice wrap will fit calves up to 16". 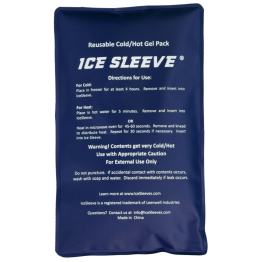 The cold pack provides effective coverage of the shin without affecting your mobility. 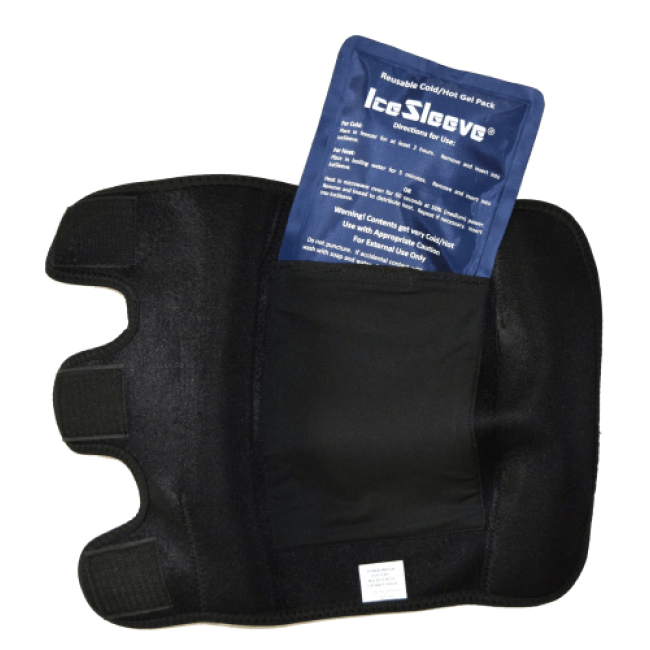 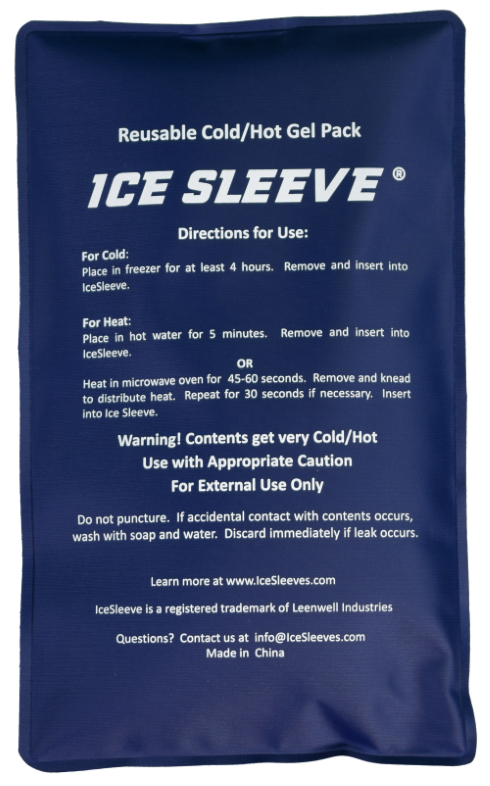 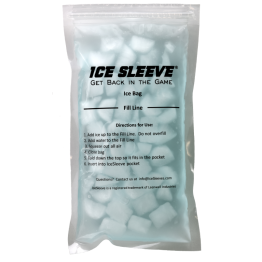 The medium shin wrap comes with one hot/cold pack and two heavy duty reusable ice bags. 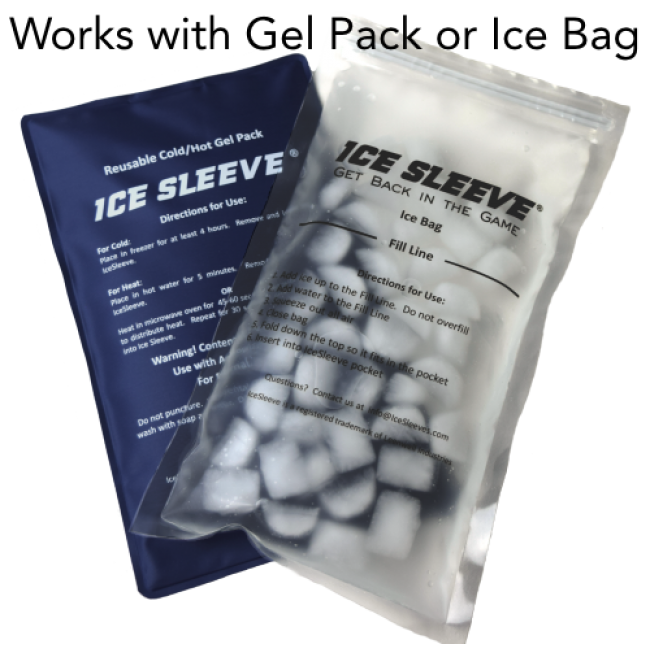 Ice bags are great for travel and outdoor activities when a freezer isn't available.